The companies will spend $125 million each over 10 years to cover lagoons in North Carolina, Virginia and Utah – states where both have operations. The world’s largest pork producer is teaming up with a Virginia-based energy company to harness methane gas from thousands of noxious hog lagoons to both heat homes and combat climate change. Food giant Smithfield and Dominion Energy, a large electric and gas utility, have agreed to spend $125 million each over 10 years to cover hog lagoons in North Carolina, Virginia and Utah, capture methane gas and feed that into Dominion’s pipeline network, the companies said. 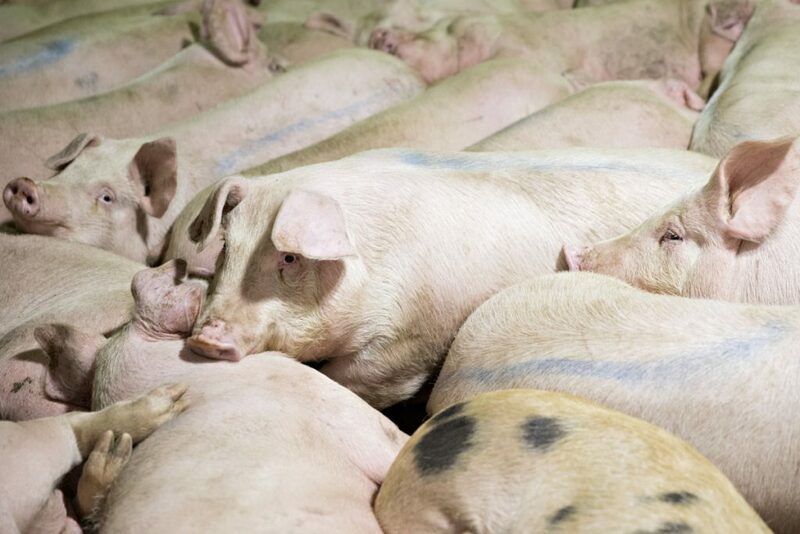 Smithfield’s hog-rearing operations – including both company and individual farmer-owned – produce enough manure to account for 35 percent to 40 percent of the company’s carbon footprint.